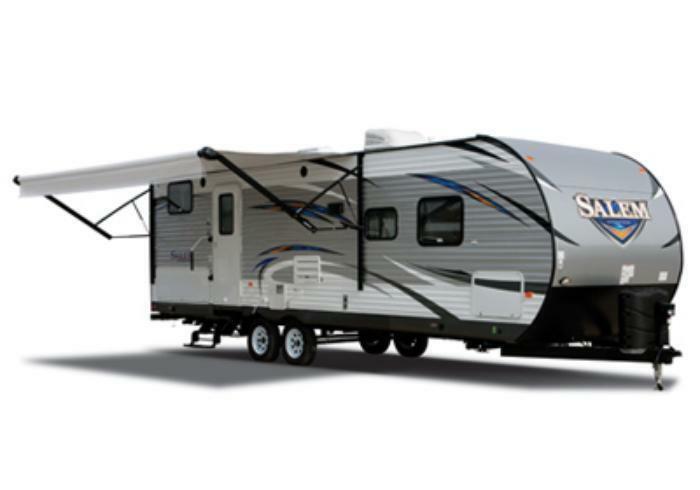 Forest River is recalling 30 model year 2018 Salem and Wildwood recreational trailers. The vehicles' federal placards may state an incorrect weight of the trailer. An incorrect weight on the label may affect how the operator loads the vehicle, affecting the handling and increasing the risk of a crash. Forest River will notify owners, and dealers will install a corrected Federal Placard with correct weight and cargo carrying capacity, free of charge. The recall is expected to begin September 28, 2017. Owners may contact Forest River customer service at 1-574-534-4058. Forest River's number for this recall is 63-07312017-0485.